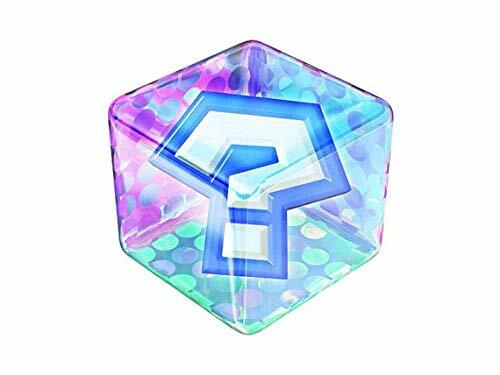 The random 8oz mystery box, will be chosen at random! You will receive an random 8oz. It could be an butter, fishbowl, cloud, cloud cream, glitter slime, cereal slime, slushee slime, etc! You name it! It could be an slime form my shop! Or it could be an slime that’s not and specially made for this listing! They could scented or non-scented! This is the priced the cheapest 8oz in my shop. YOU WILL ONLY RECEIVE 1 8OZ SLIME! Made with borax powder. Slime can be reactivated using a borax based activator. All orders are shipped with an activator packet and instructions. Most slime will get a little sticky in shipping, so please follow the enclosed instructions, and you'll have superb slime in no time! Be sure to seal it back in its container after squeezing and squishing to keep that great texture. Please use caution in handling if you believe you may have an allergy to ingredients in my slimes. Make sure to check out our Instagrams for behind the scenes action. If you have any questions about this product by Warwickriusa, contact us by completing and submitting the form below. If you are looking for a specif part number, please include it with your message.